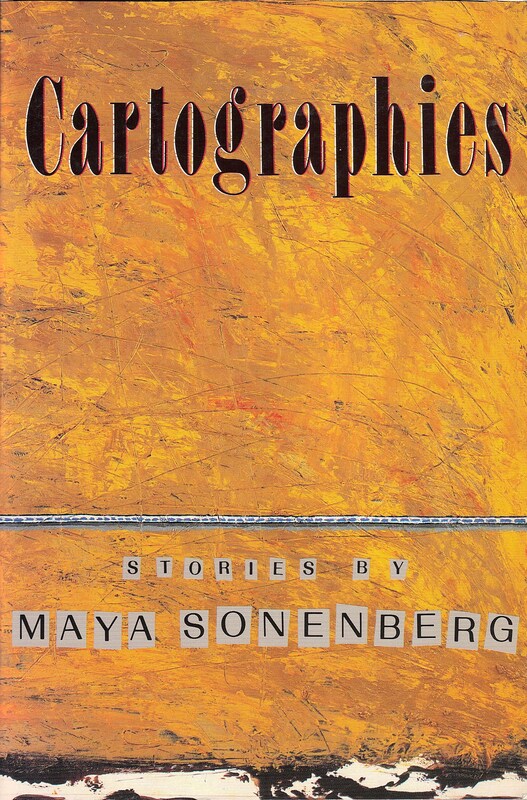 “Cartographies is a truly beautiful story, powerful, intricate, deeply moving. A love affair is evoked entirely within the metaphors of map-making…. Bodies, faces, the emotional distance between lovers, the setting of a table or a mountain to be climbed: all are maps to be pondered and read, just as all maps, so pondered, reveal new stories. This one is out of print. If you’d like a copy, please contact me.